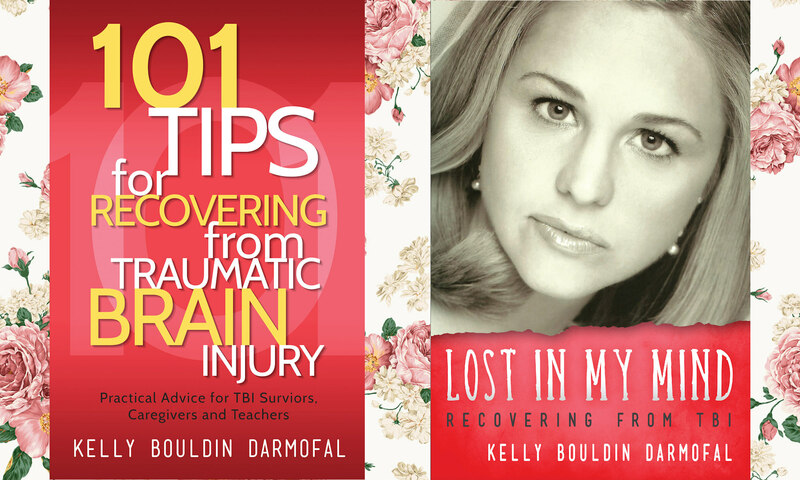 “Kelly Bouldin Darmofal’s account is unique, yet widely applicable: she teaches any who have suffered TBI—and all who love, care for, and teach them—insights that are not only novel but revolutionary. 1. Poetry of art and science. With her occasional poems, she opens a window into her brain—revealing that language is sometimes at its best when brief, incomplete, and thereby widely evocative of experience that is irreducible to simple sentences. Her first poem after the injury—spoken impromptu—is a gift to literati and scientists alike, who will learn what they didn’t know about language and brain. Sometimes sardonic, often subtle, her rhetoric is life-giving as well as life-celebrating. Like Job, she learned the hard lesson of a faith that ultimately made her both “thankful to my non-intervening God,” as she put, and for that reason resolute in becoming the person she now is. Her experiences exemplify that providence can’t be preached—to self or others—apart from persistent self-actualization. — Frank Wood, Professor Emeritus of neurology-neuropsychology at Wake Forest School of Medicine and an ordained Baptist minister. “Children aged 0 to 4 years, older adolescents aged 15 to 19 years, and adults aged 65 years and older are most likely to sustain a TBI,” CDC. 2012.